LIMITED OFFER: Buy a 3.8L refill from Pak-Rite and get a FREE 946ml trigger. The NEW Clorox Urine Remover has a special pre-mixed formula targeted to remove hard-to-clean stains and odour on any surface. 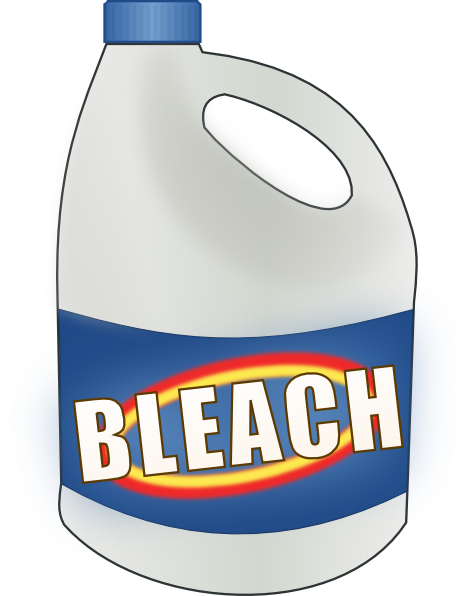 Many people still believe chlorine bleach is a necessary part of a cleaning regime. This article busts some popular myths about the need to use bleach and explains how to balance the desire for whiter-than-white surfaces with your green cleaning program. 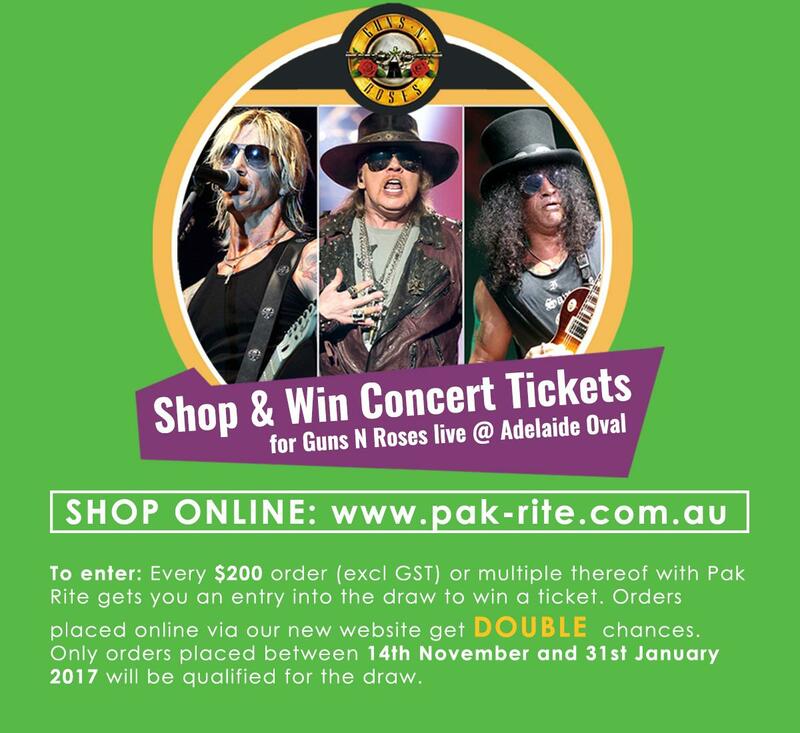 Shop & Win Guns N Roses Tickets! Get one out of four concert tickets when you shop with Pak Rite! TO ENTER: Every $200 order (excl. GST) or multiple thereof with Pak Rite gets you an entry into the draw to win a ticket. Orders placed online via our new website get DOUBLE chances. Only orders placed between 14th November and 31st January 2017 will be qualified for the draw.